COMMUNITY > Public Relations > [Beaulings/Promotion] 99th Iksan National Athletic Competition - Beaulings cheer for them! [Beaulings/Promotion] 99th Iksan National Athletic Competition - Beaulings cheer for them! 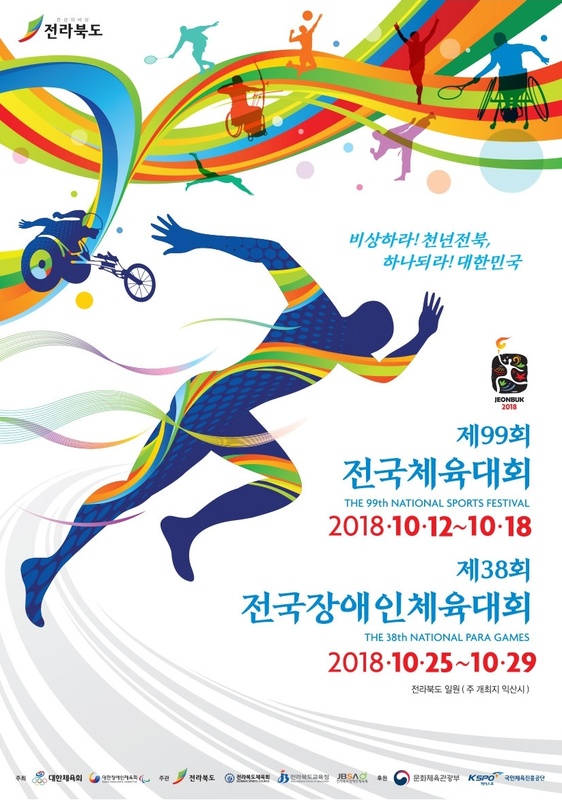 "October Iksan National Sports Festival 200 American players participate"